A man’s perfume says a lot about him. 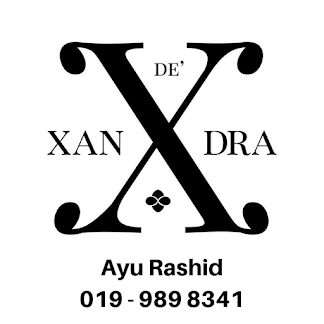 De’Xandra’s For Men Series aspires to give every man a unique personality of his own with our exclusive scents of life. With five gorgeous scents made of baritone and rich aromas, we’re promoting passion through expression and unique sense of style.